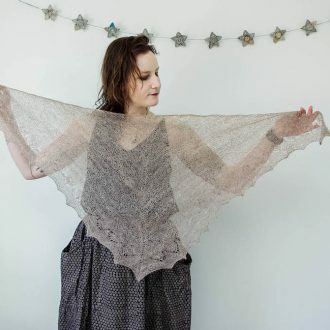 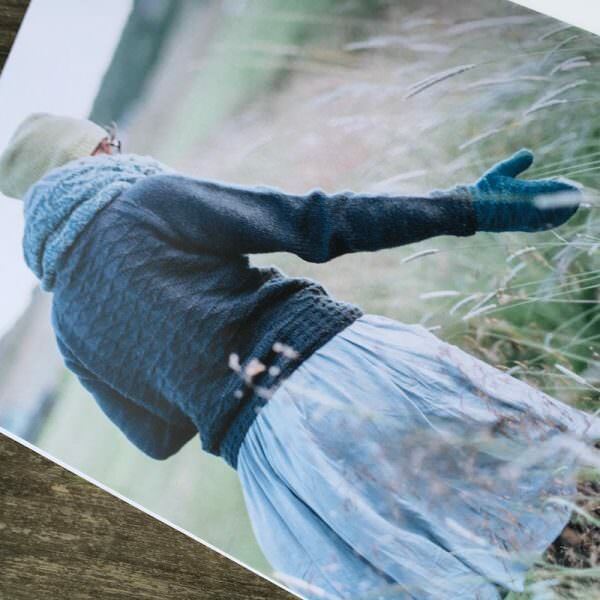 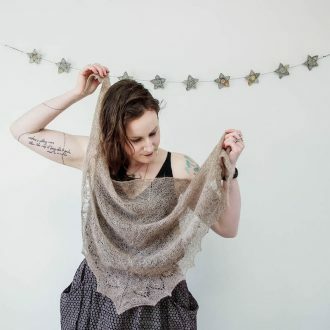 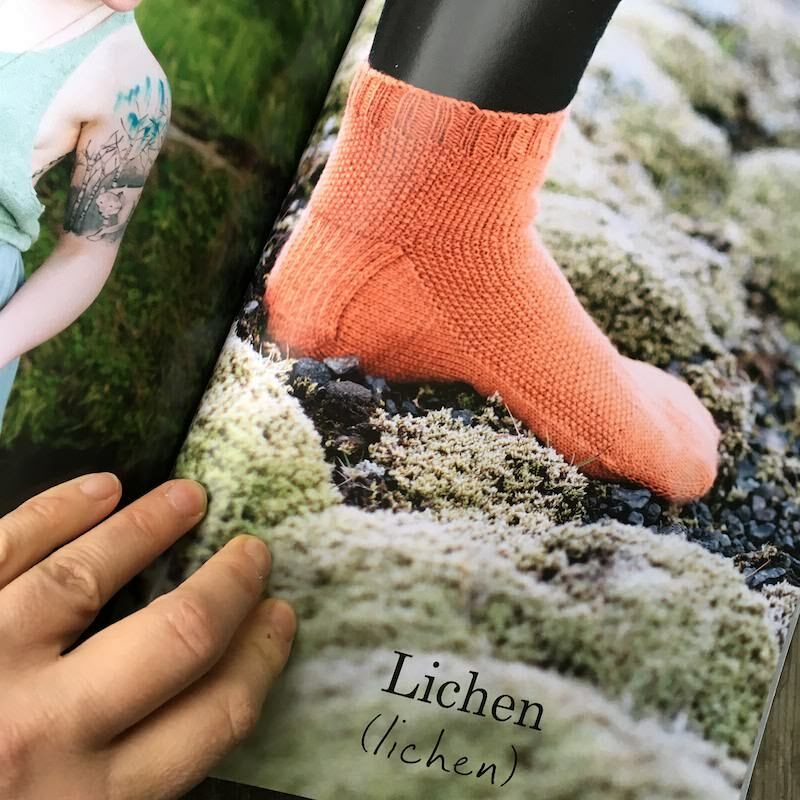 Created in collaboration with Yoth yarns, Ash Alberg of Sunflower knit and Samson Learn of Samson Photography hit the road to bring you 11 new knitting designs, inspired by and photographed in the wild Icelandic landscape. 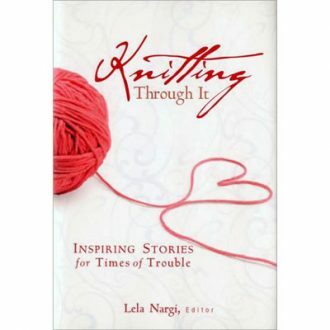 The book contains travel photos and interviews, one with yours truly, and is much more than just another knitting book. 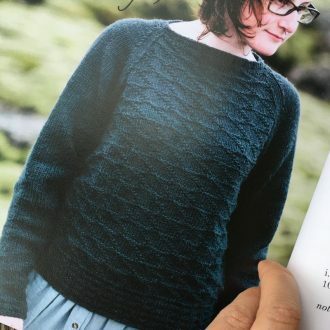 Your can read more about it on my blog here. Created in collaboration with Yoth yarns, Ash Alberg of Sunflower knit and Samson Learn of Samson photography hit the road to bring you 11 new knitting designs, inspired by and photographed in the wild Icelandic landscape. 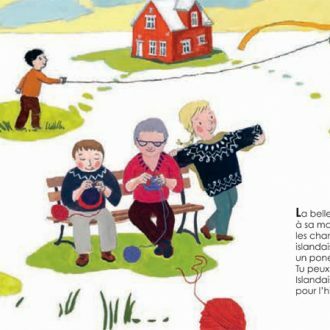 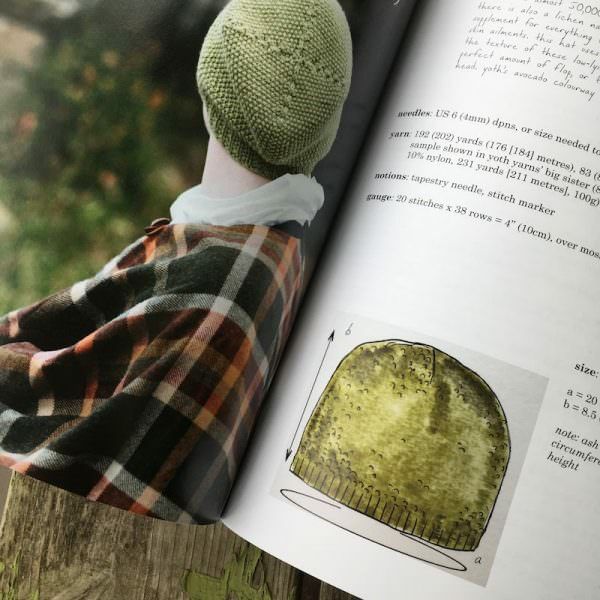 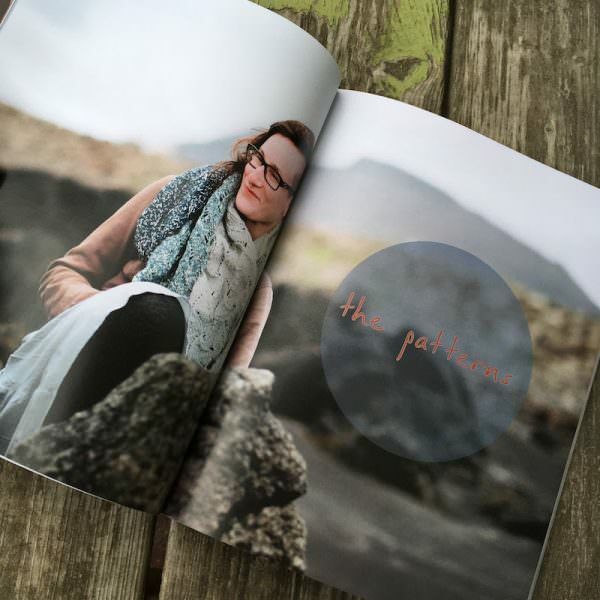 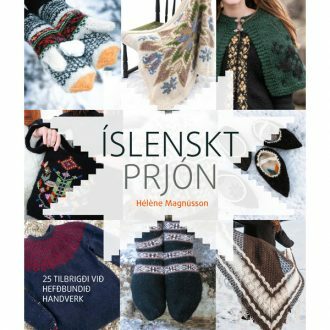 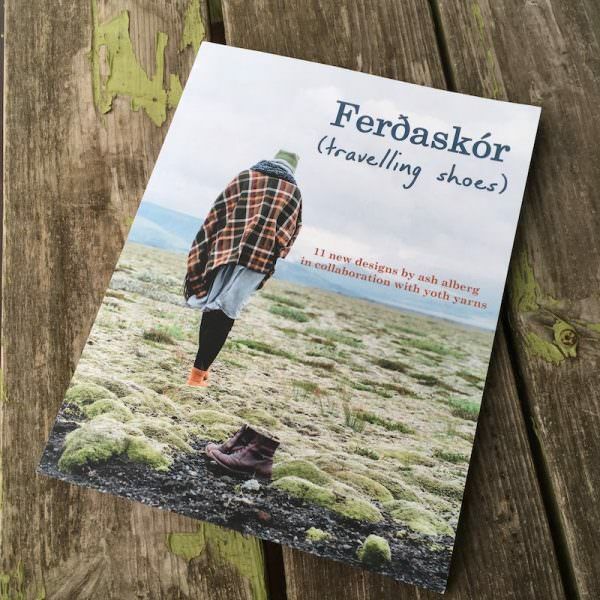 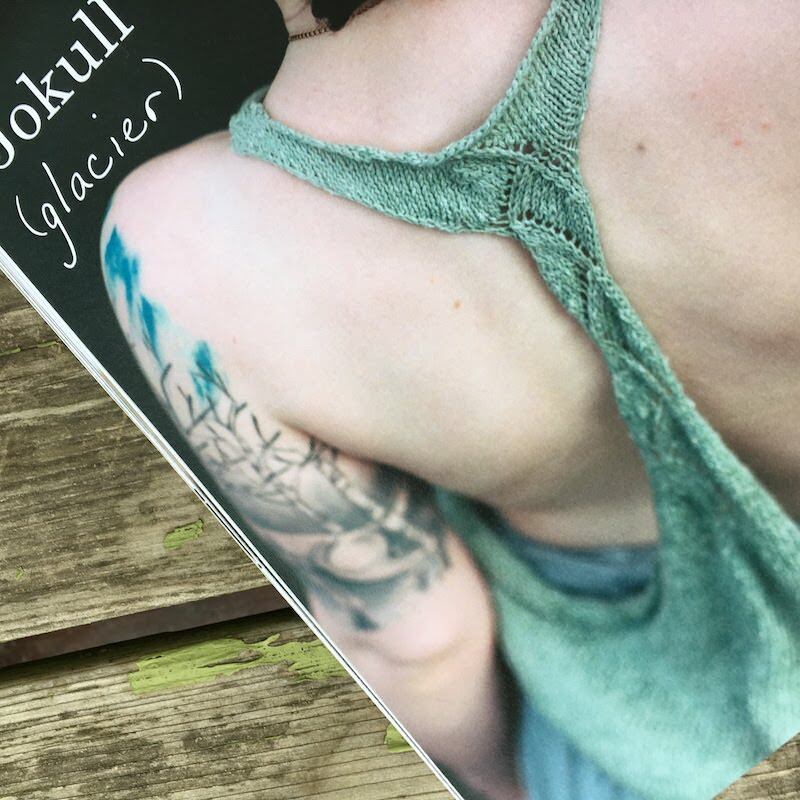 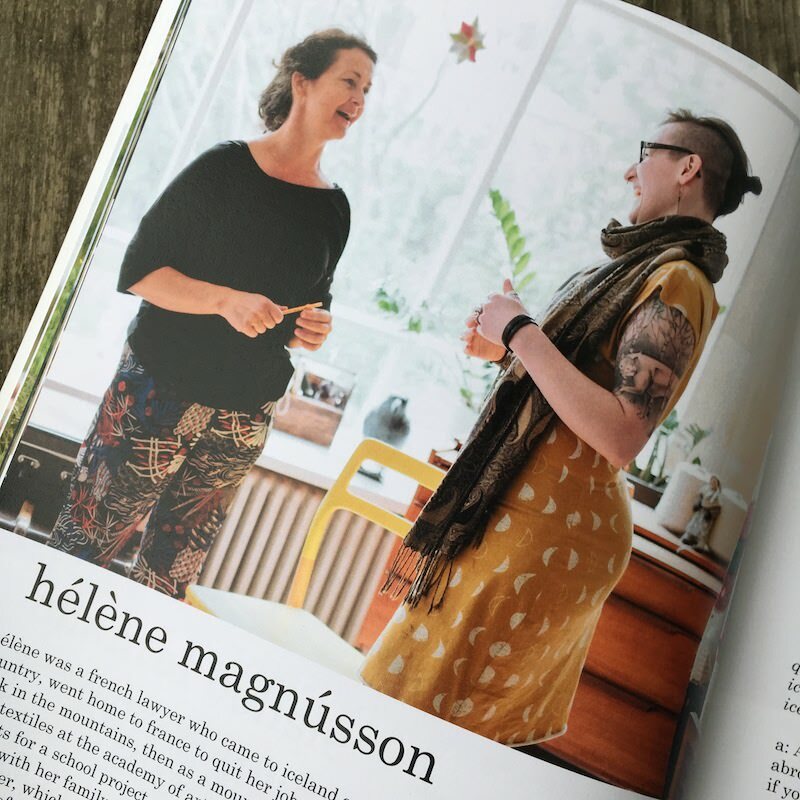 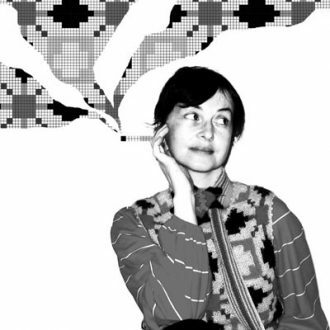 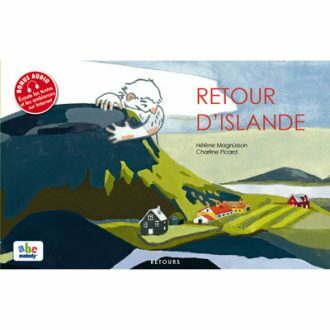 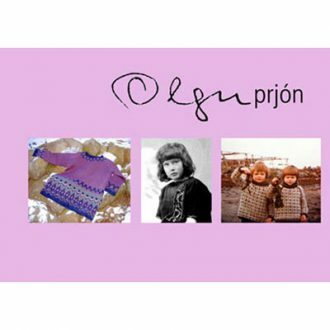 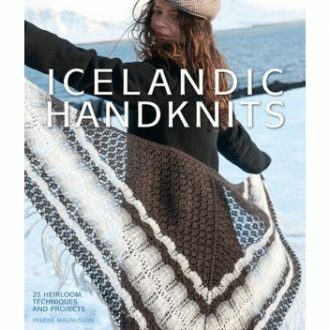 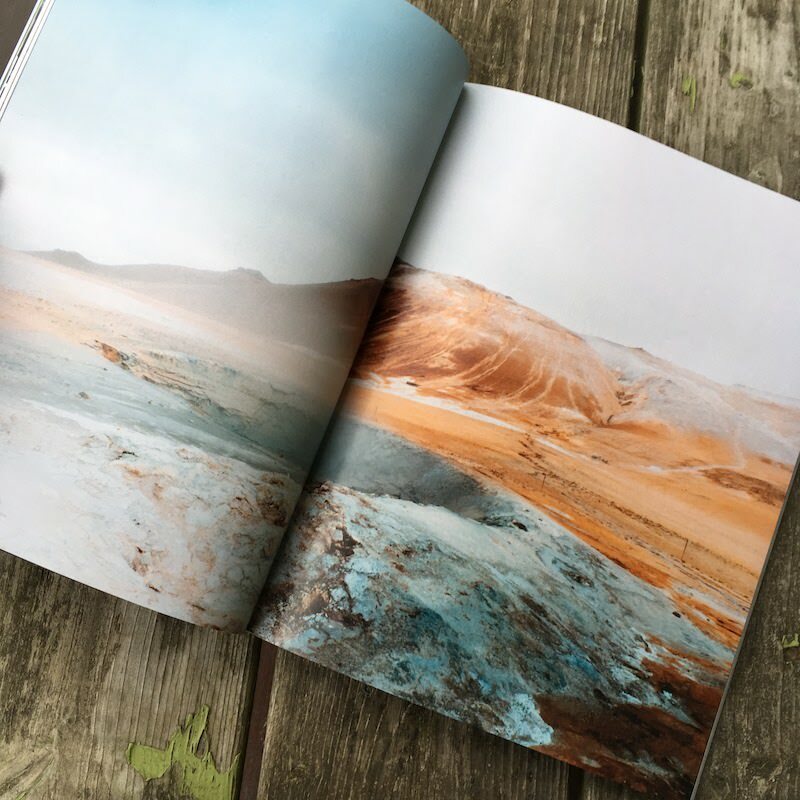 Containing travel photos and interviews with Hélène Magnússon (Icelandic Knitter), Guðrún Bjarnsdóttir (Hespa), and Chantal Belisle (The Flying Yak), this volume is much more than just another knitting book. 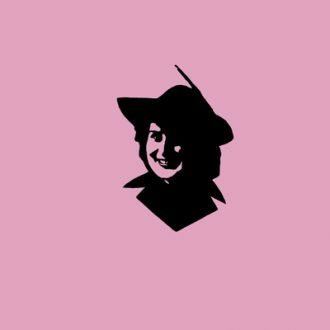 Pull on your travelling shoes and join Ash among the crowberries!